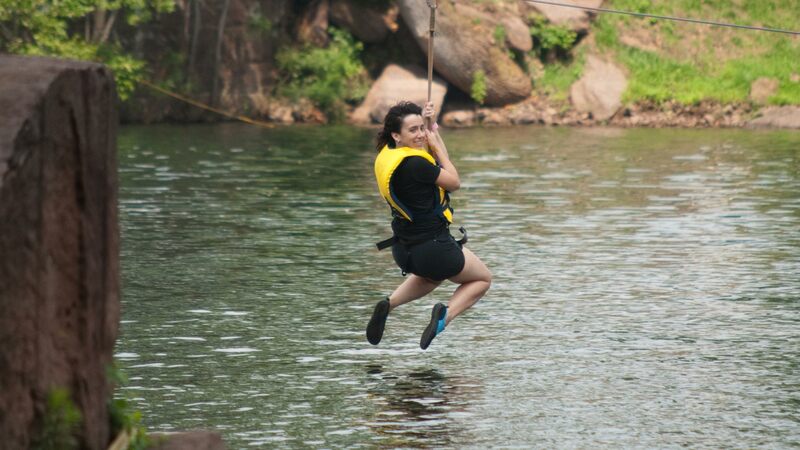 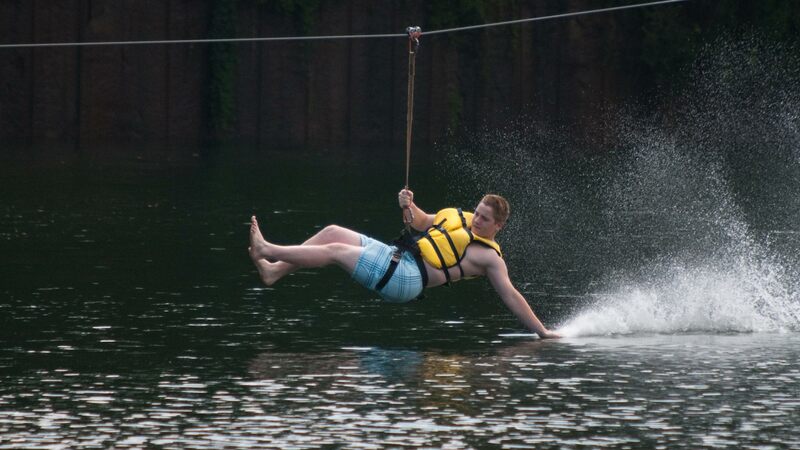 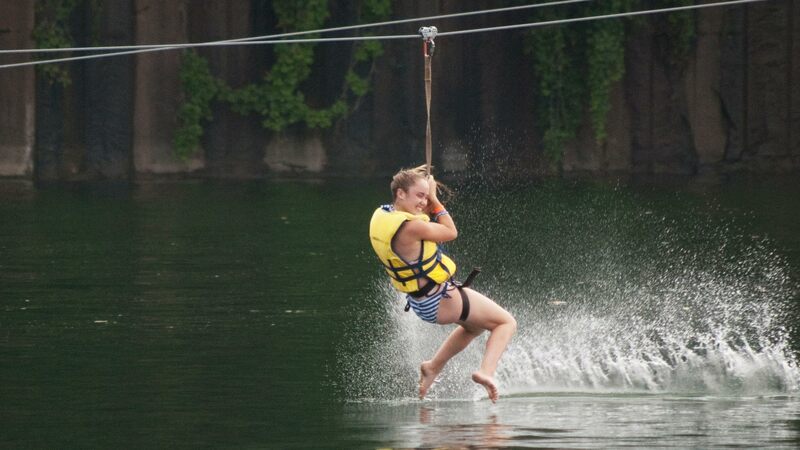 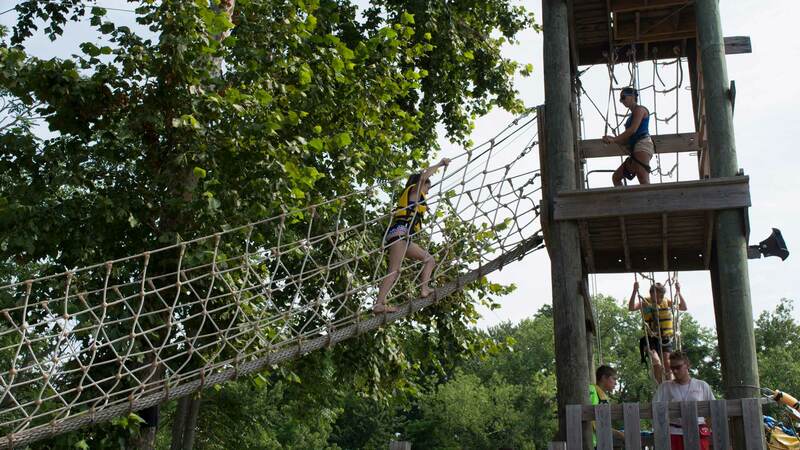 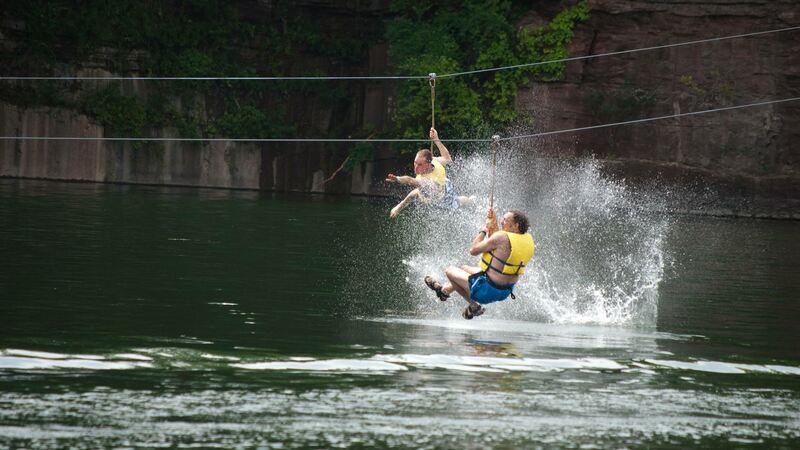 Zip Lines - Start high, ride fast and go long at Brownstone Park! 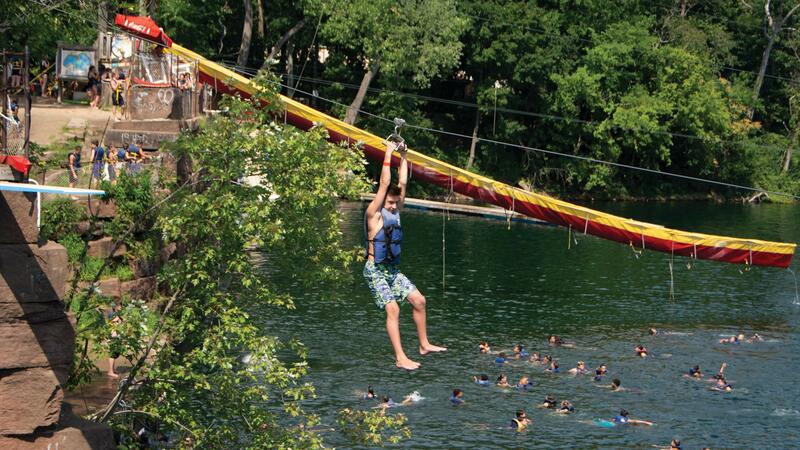 Brownstone Park features 11 Zip Lines! 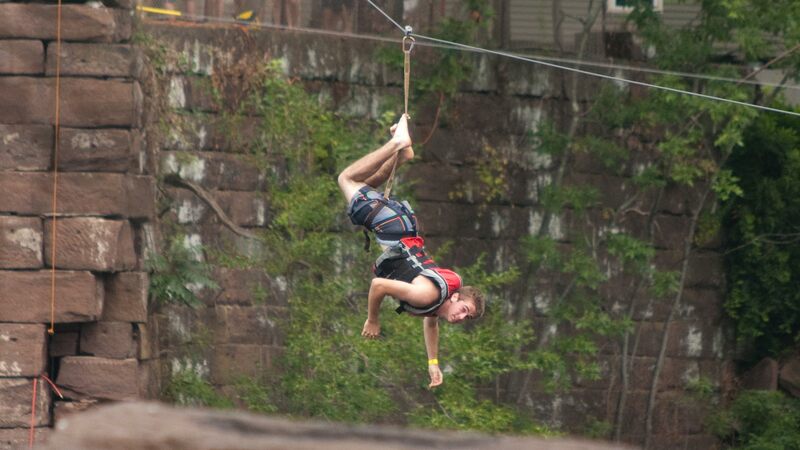 We now have a total of 11 Zip Lines at the park. 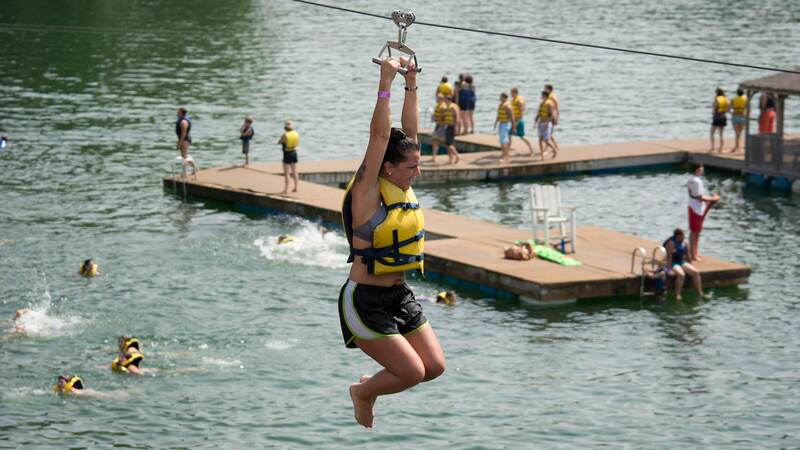 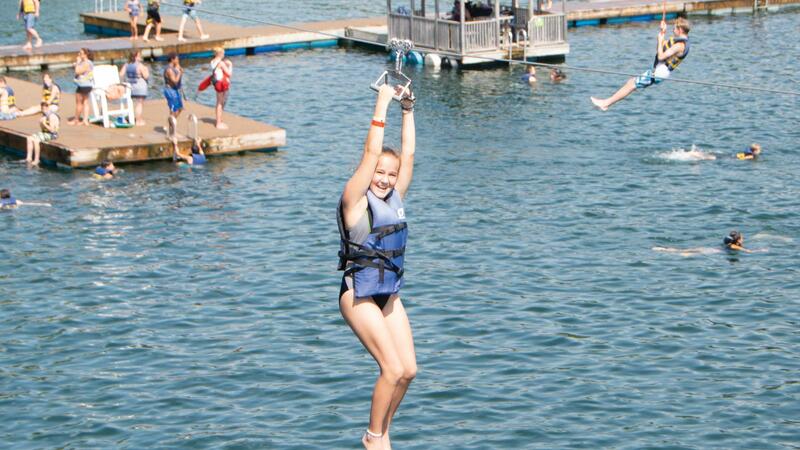 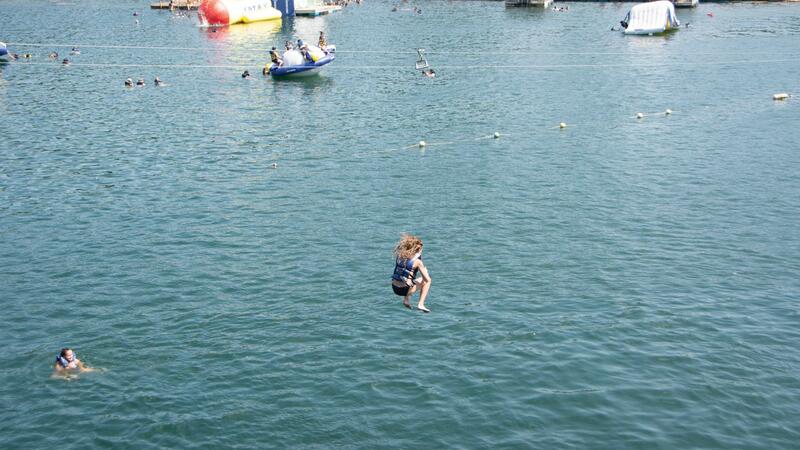 On each Zip Line, you’ll get the thrill of sliding into the water at top speed! 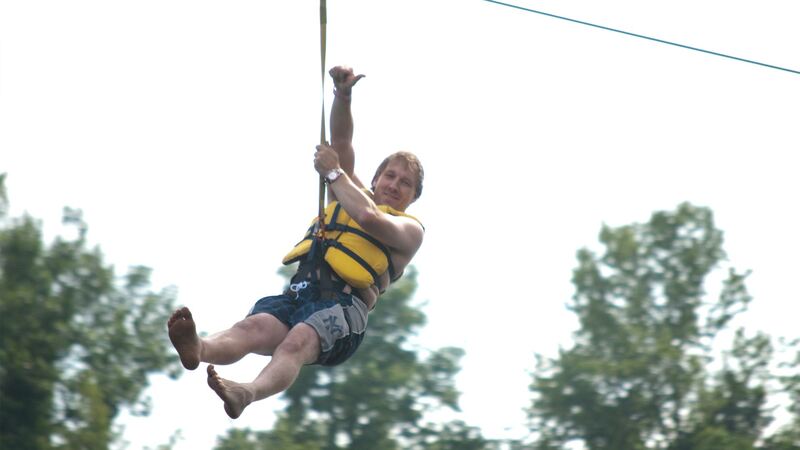 Our traditional Drop Zip Line is set up so you can drop from 20 feet, or ride longer and drop just above the surface.